Narrative ballads, seasonal songs, dance tunes, with fretted dulcimer, guitar & concertina. Produced by Paddy Tutty, Engineered by Paul Gitlitz, 2013. 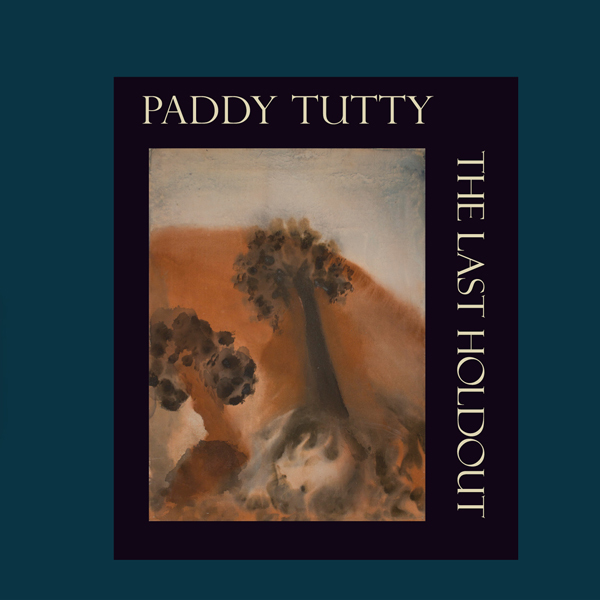 The Last Holdout is a solo guitar piece written in honour of those beautifully stubborn people who treasure their traditions in the pace of progress. Arthur Darley is sometimes simply called The Swedish Jig. I learned the tune on fiddle many years before arranging it for guitar. I learned the French tune Mazurka from a button accordion player in Mendocino, and play it here on anglo-concertina. Paddy's singing is genuine and unvarnished, and is never at odds with the spirit of the stories she sings. It has been a long 13 years since her last recording, but she has made it worth the wait. Saskatchewan-based Paddy Tutty is a devotee of traditional music. Ancient ballads, story songs, laments, and seasonal songs from, or derived from, Celtic and English music make up this CD. Overall, this is a well-researched and interesting collection. © 2019 Prairie Druid Music. All rights reserved.